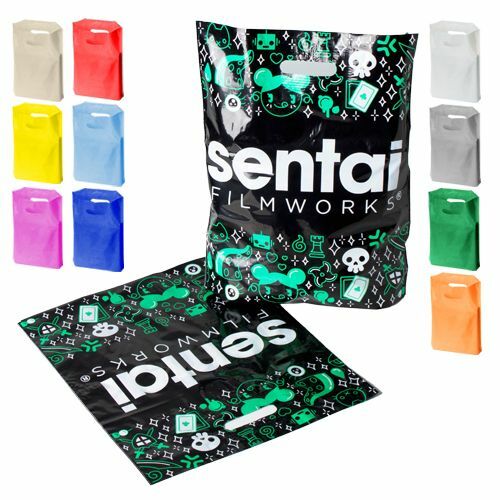 Get custom reinforcement for your Die cut handle bags to provide them the extra support and strength they need.They allow your Die cut Handle bag to hold heavier products. 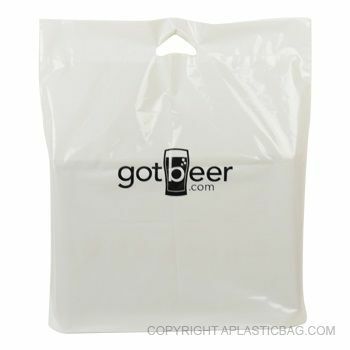 As some of the most common retail bags, die cut handle bags can be cost-effective yet flimsy in design. 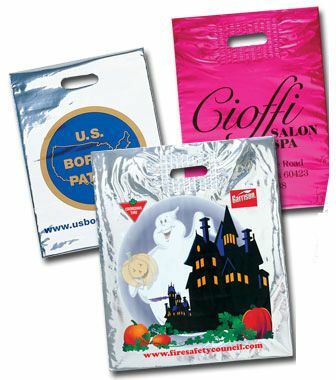 Make them more secure by opting to get custom reinforced die cut handle bags. 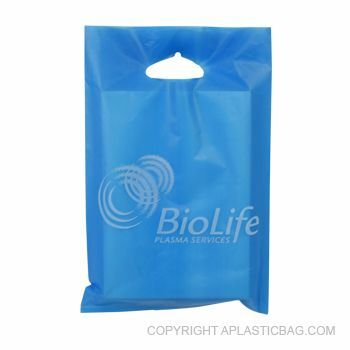 Reinforced handle bags are more durable and meant for retail use. 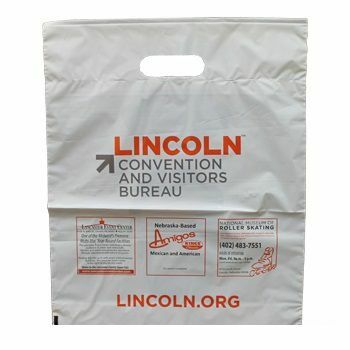 With heat sealing used near the handles, these bags can hold more weight than regular die cut handle bags. 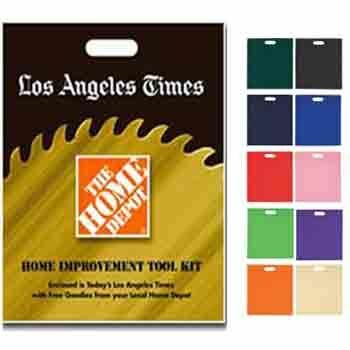 Pick from a total of 50 different standard colors and enjoy add your logo with ease. 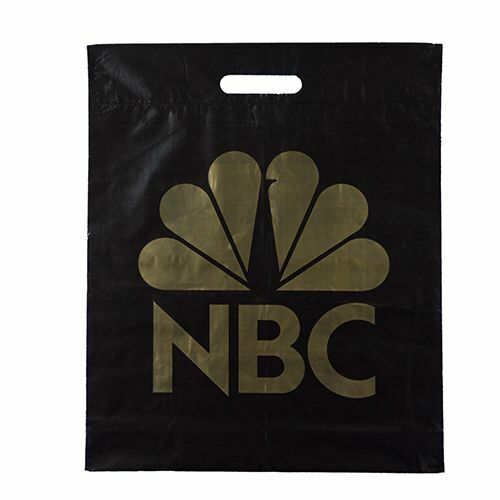 Our bags are crafted from bio-degradable materials, making them safe to recycle or reuse. 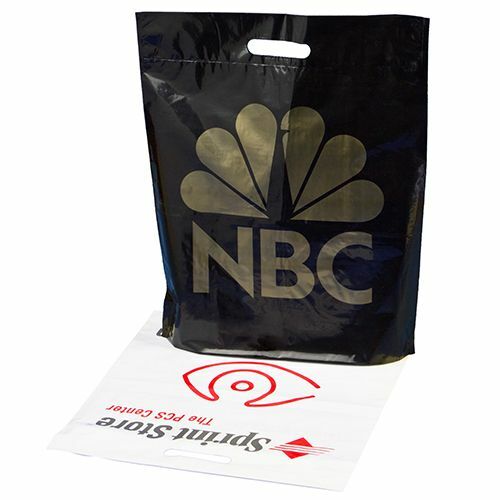 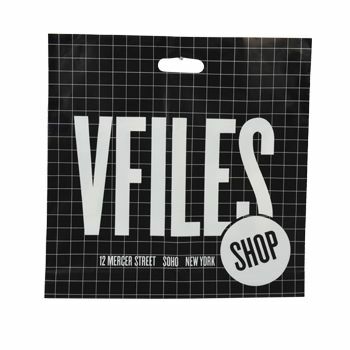 Custom reinforced die cut bags are perfect for use with slightly heavier retail products. 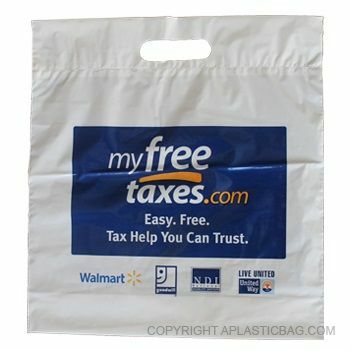 Get them customized according to your needs.